Few things can enhance quality of life as much as a beautiful bathroom designed specifically for you. The design and function of such intimate spaces have a daily impact. A well-designed and crafted bathroom helps lead you into the day with a sense of distinction and helps you relax into a tranquil evening. 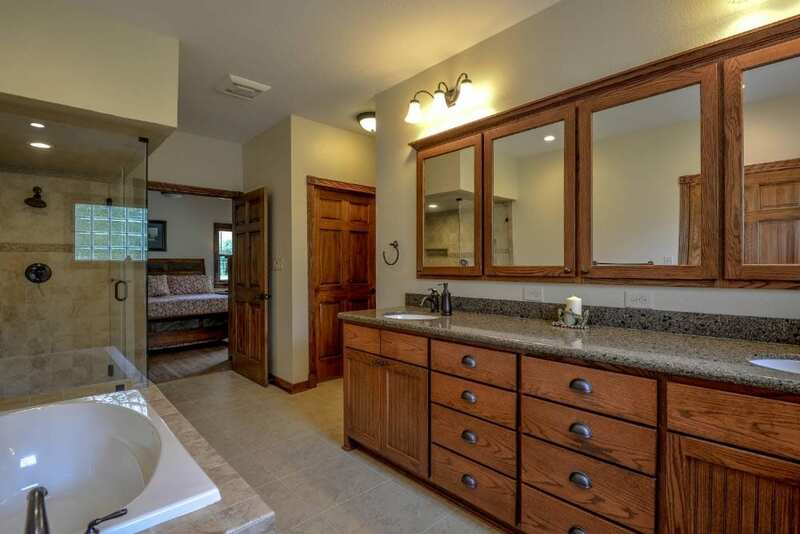 In Bryan and College Station bathroom renovations are a favorite remodeling project. There are many options for your personalized bathroom. We can work with you to design a bathroom that is just right for you. I was most satisfied with the care they took in actually doing the project. They kept the rest of the house really clean. They were aware of the surroundings and didn’t demolish things that needed to be kept. Everyone we dealt with was competent and friendly. Daily emails and weekly meetings kept us informed of what had been done and which part of the progress was coming up next. Great experience. My husband and I recommend Stearns highly. 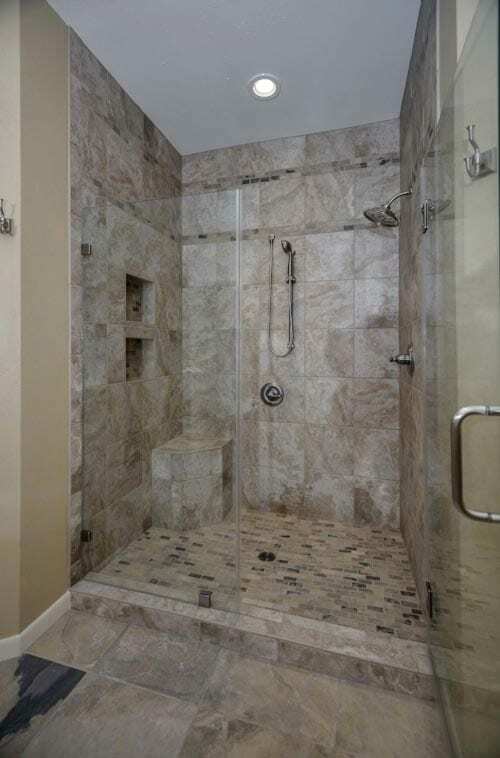 Often what is needed is a sense of spaciousness No matter what stage of life you are in, accessibility should be a consideration when remodeling, especially in a bathroom. Many will want to consider green ideas.